Boo! It's a Halloween Sale! 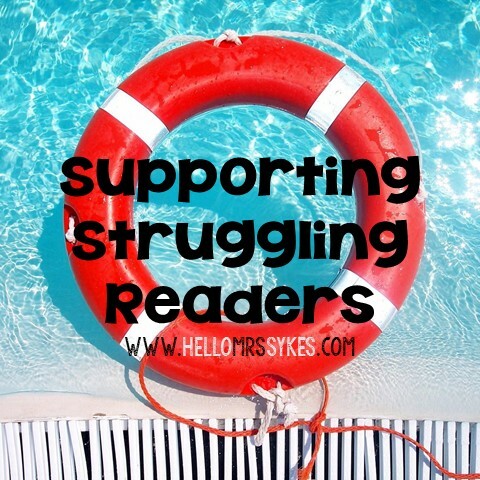 Want to boost parent involvement? 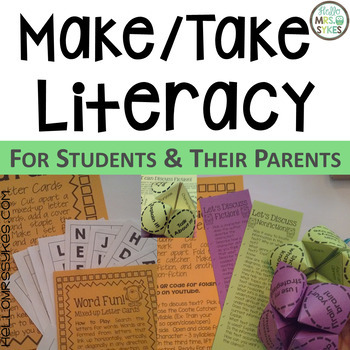 Try hosting a Literacy Night! Working on affixes? 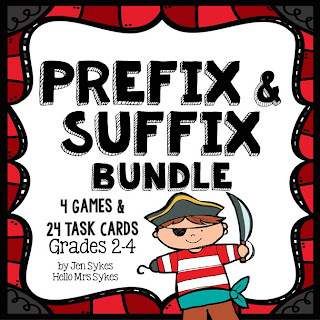 Check out my Prefix and Suffix Bundle for 4 fun games and a set of fun task cards. 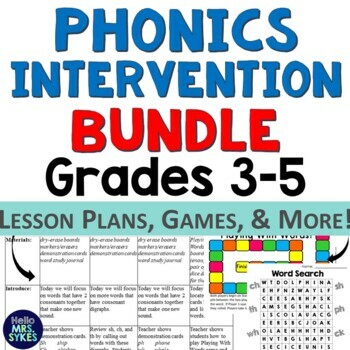 Need Phonics Interventions for Big Kids? Check these out! Special thanks to Deana Kahlenberg for the fabulous sale button!